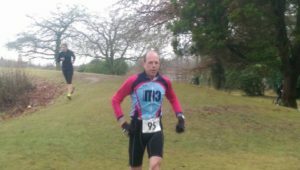 With no real background in any of the disciplines and very little training Alan had a very slow, cold, painful but somehow extremely enjoyable introduction to the sport at Edinburgh’s 2010 New Year’s Day tri. 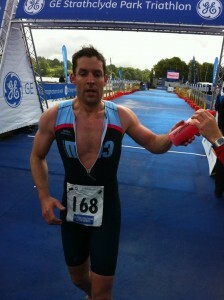 Since then he has gone onto compete in most of the well established Scottish sprint and standard tris. 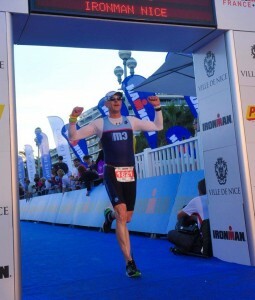 He now tends to focus on some of the biggest and best 70.3 & IM events at home and abroad. 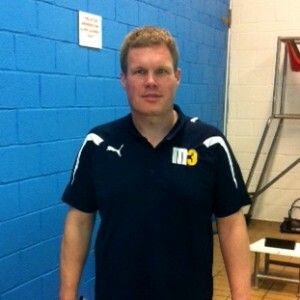 Now a BTF level 2 coach Alan is happy to offer help and advice to all. 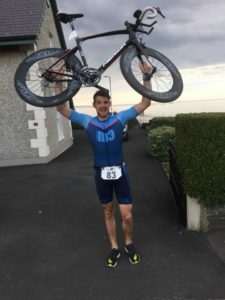 After 15 years competing on the international hockey stage, John was looking for something – other than golf – to fill the void and luckily for us, he chose triathlon. 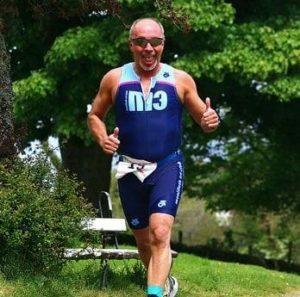 He may be a ‘few years older’ but the enthusiasm John showed in his hockey career has followed him into triathlon. 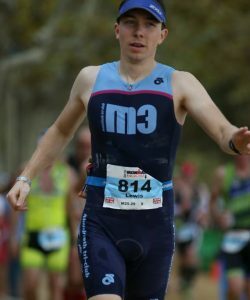 With 5 years of triathlon competition already under his belt John has raced at all distances from sprint to Ironman and armed with the knowledge gained along the way, John has joined the coaching team here at M3 as a fully qualified British Triathlon Federation level 2 coach. 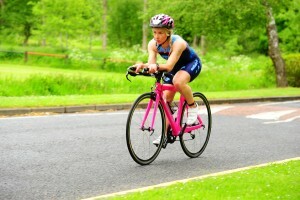 Amongst her many attributes as a triathlete and a coach, Jenni has a very rare skill. When Jenni talks, people listen! 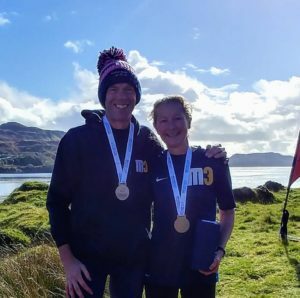 This could perhaps have something to do with her ‘day job’ but none the less, Jenni has a wonderful way with her athletes and a teaching style that is the envy of many. 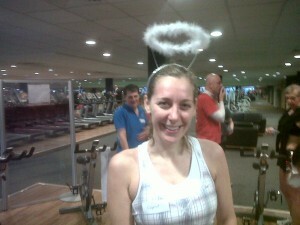 Jenni believes in living an active life to keep her out of trouble. A swimmer from birth, she has spent hours laboriously staring at the bottom of a swimming pool. 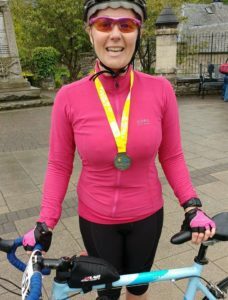 In pursuit of a more sociable and stimulating sport she turned to triathlon 10 years ago. 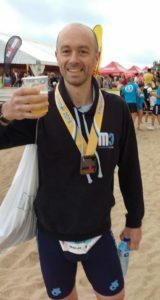 Eric came to triathlon from an Army Martial Arts background; his speciality being Shotokan Karate, where he reached 4th Dan and competed for both the British Army and Combined Service teams. 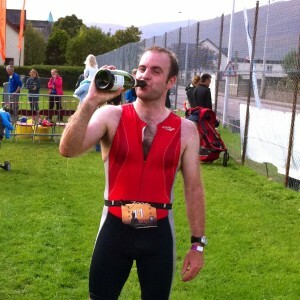 He was looking for something different to challenge him and found it in Triathlon. 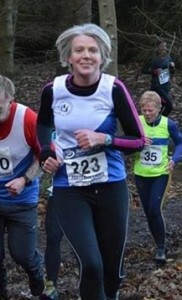 He enjoys the inclusive nature of the sport and the training variety it offers. Eric enjoys coaching and working with people of all abilities and is always willing to listen, advise and help.